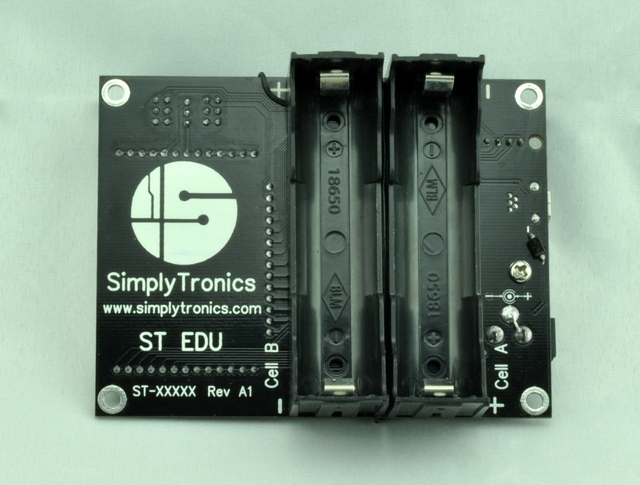 SimplyTronics formed an Education Team and we will be conducting some pilot programs in 2014. On January 31 we will be teaching a Robotics class for local teachers in Lakeside High School (LHS) in Nine Mile Falls, WA. These same teachers will bring the knowledge back to their schools and setup robotics clubs (after school programs). By April, LHS principal Brent Osborne, is going to host a local Robotics competition that will be low-cost or even free for participants. 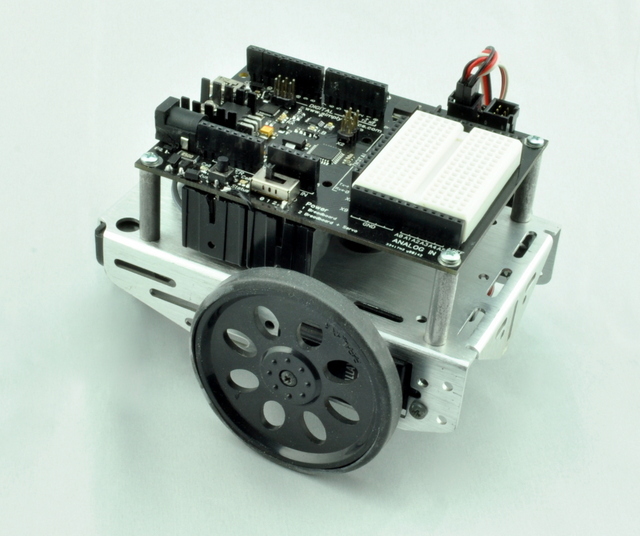 ST Educational Program will begin using the Shield-Bot platform which was designed by SimplyTronics working together with Parallax and under request from RobotC developers. While the program is started, our engineering team is developing a board that integrates a compatible breadboard layout, with an on-board Arduino-compatible microcontroller and a power management circuit for holding rechargeable batteries. 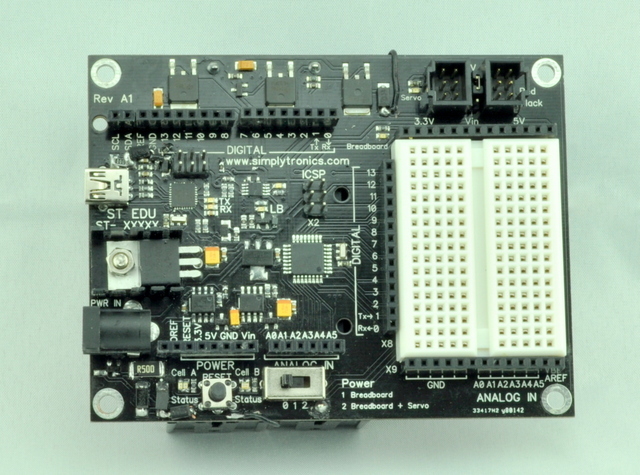 We call this board ST-EDU and we are currently testing some Rev A1 working prototypes. Below you can see some prototype pictures. For any inquiries about SimplyTronics Educational Program please send an email to education@simplytronics.com.